Viega has announced new initiatives to expand its reach within the Australian market. Key among these is the opening of the Australian market to all merchants, serviced by a new distribution facility in Melbourne. The company is also expanding its sales team as well as product and logistical support staff. Viega has also recently launched a customised ‘mobile showroom’ – the Viega Van. It will soon be travelling around Australia, enabling customers to walk through and view Viega’s range of commercial and industrial plumbing systems. It also enables them to see examples of Viega system installations and receive answers to all their questions. 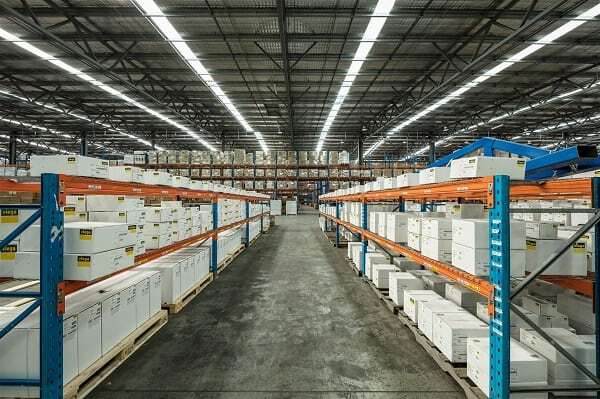 “The opening of our Melbourne warehouse is a logical extension for us and it’s already drawing a lot of positive attention from our customer base,” Viega country manager A/NZ Phil Jackson says. “The launch of the Viega Van is also particularly exciting, as it now enables us to meet our local customers in their environment to educate and inform them on the many benefits of Viega technology and systems. “We want to try and serve many store branches and network plumbers regardless of their location. In the healthcare arena, Viega’s systems have been used in facilities including the new Northern Beaches Hospital, Royal Melbourne Children’s Hospital, Royal Hobart Hospital, Bega Hospital in southern NSW, and Perth’s Karratha Health Campus.